When precision and dexterity are paramount, the Tacliteﾙ 2 Glove provides excellent responsiveness in a lightweight, second-skin design. 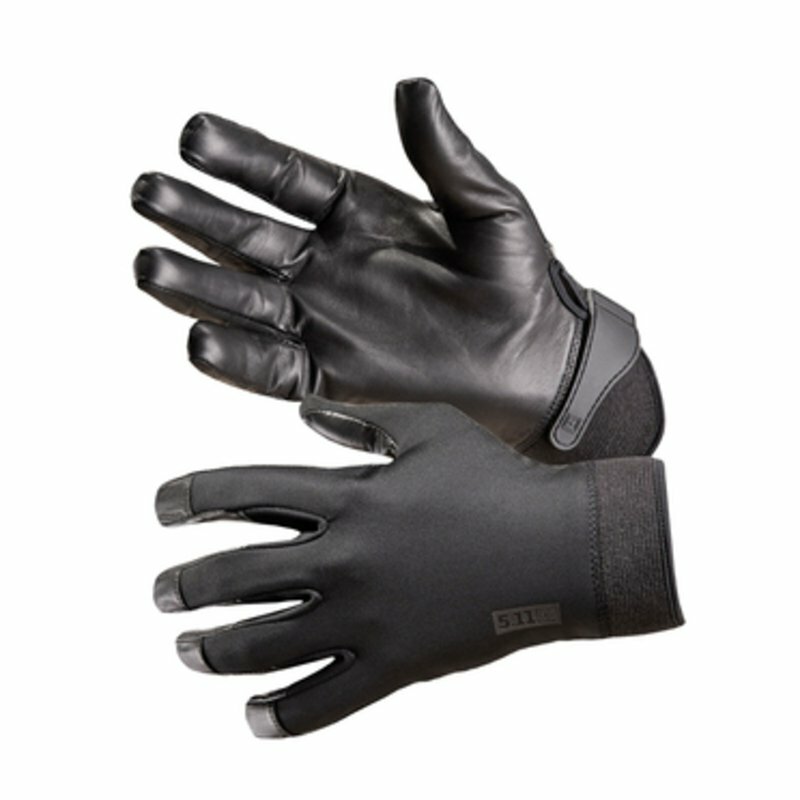 Built for breathable comfort and practical protection, Taclite 2 lightweight tactical gloves utilize a seamless sheepskin palm and our Tactical Touchﾙ fingertip design for enhanced tactility when presenting firearms or performing pat-downs. An integrated sweat wipe mounted on the lightweight Breathopreneﾮ wrist closures helps keep you focused, and a four-way stretch back panel ensures a snug and secure fit.